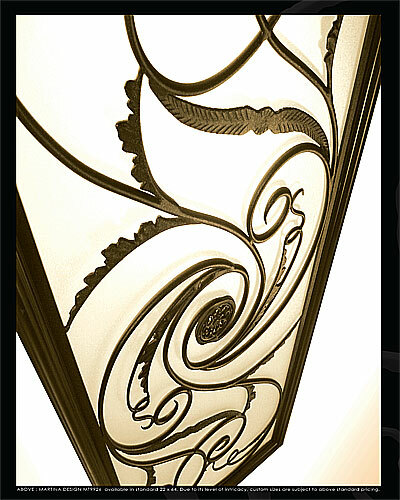 It is not just a common expression. 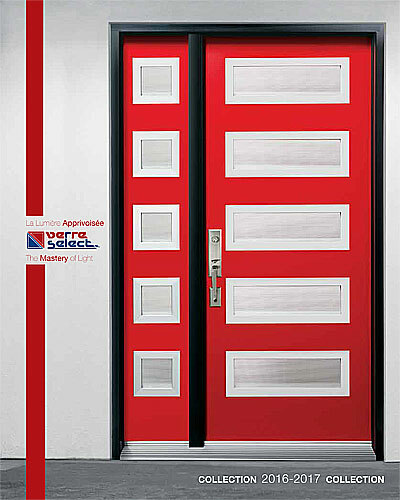 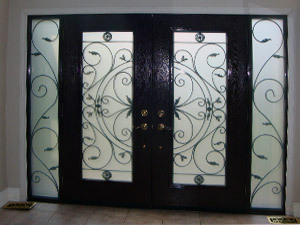 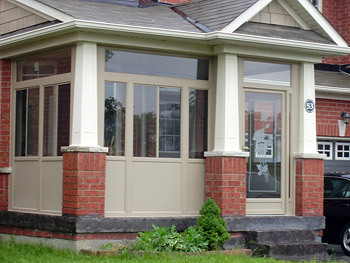 The door is the part of your house that potential buyers will see and it’s always nice to make a good first impression. 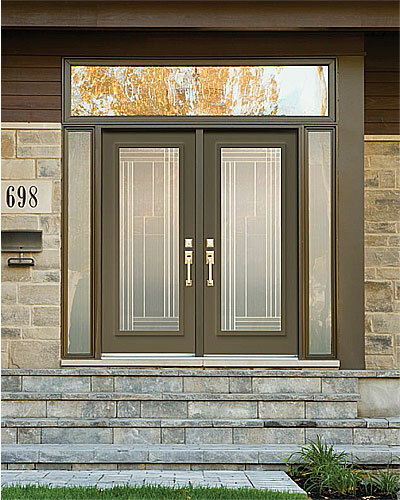 New Exterior Doors are the most important thing that must be done during renovation of the house as it is an investment that will increase your house value. 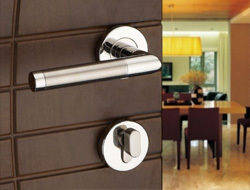 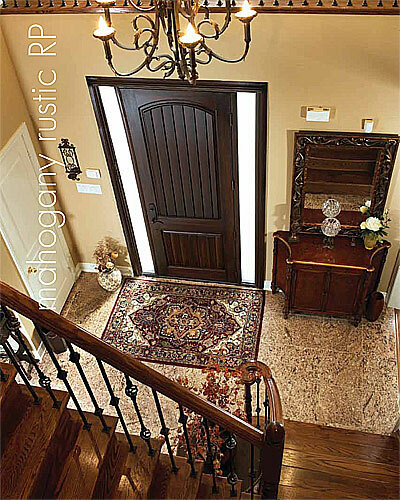 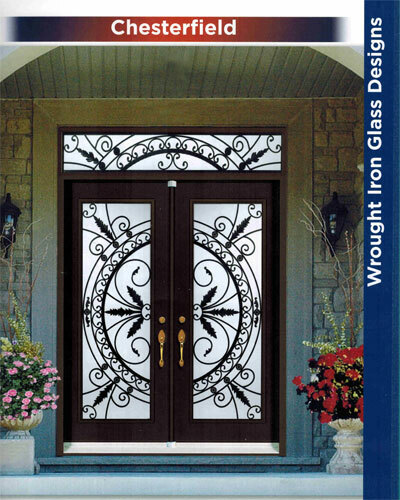 An elegant door is the gem of your house and should be something you’re proud of. 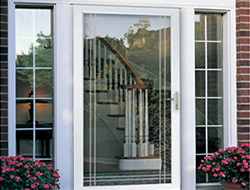 At Total Home Windows & Doors, we will not be fulfilled until every customer experiences our excellent customer service from the moment of our first visit to the job’s completion. 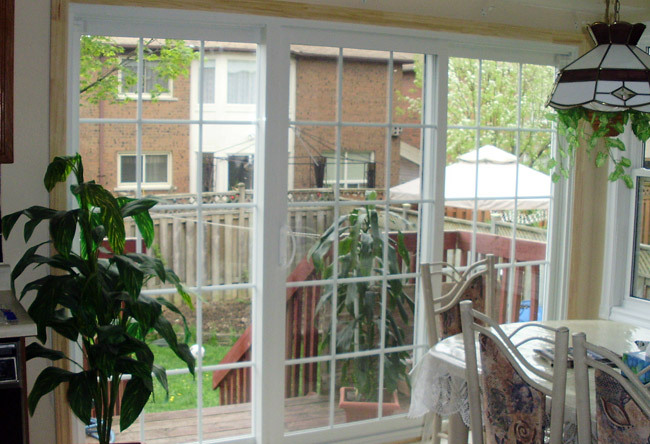 We provide only the highest quality products available in today’s market, and take care of all customers in a professional and courteous manner. 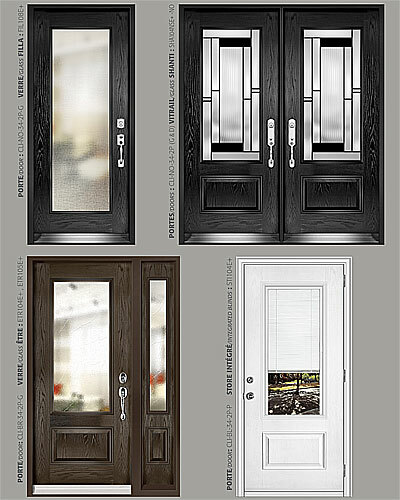 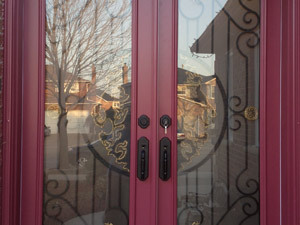 With a great choice of Exterior Doors we also provide and install wide range of entry doors including patio doors, garden doors, storm doors, porch enclosures and garage doors, all of which will be customized according to your requirements to your satisfaction. 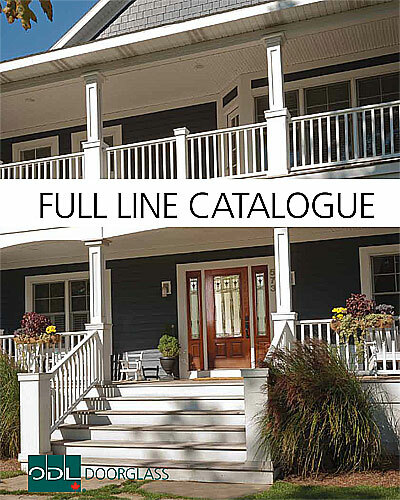 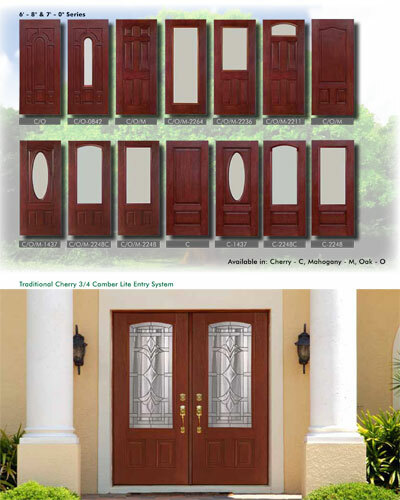 Choose from our wide selection of ENERGY STAR© certified door slabs, side lights, door lights and fiberglass doors for outstanding style, quality, performance, and energy efficiency. 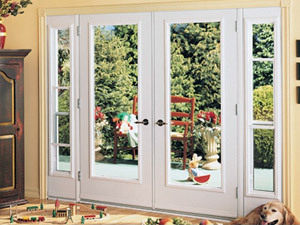 With the versatility of the wood on the inside and a durable PVC window on the inside, our doors are sturdy, weather-proof, water-proof, maintenance-free and extremely energy efficient. 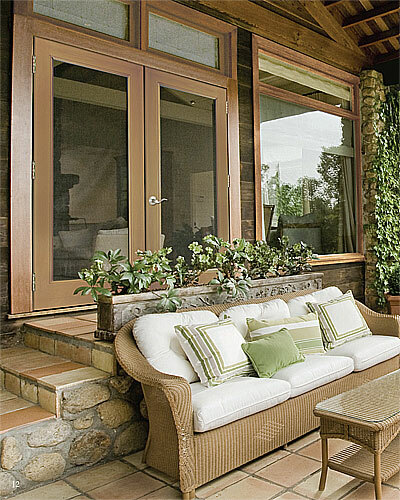 With an Alaskan yellow-cypress base that will prevent water-wicking and is designed to resist, our doors are bonded with rigid 12 mil PVC film and permanent waterproof polyurethane glue. 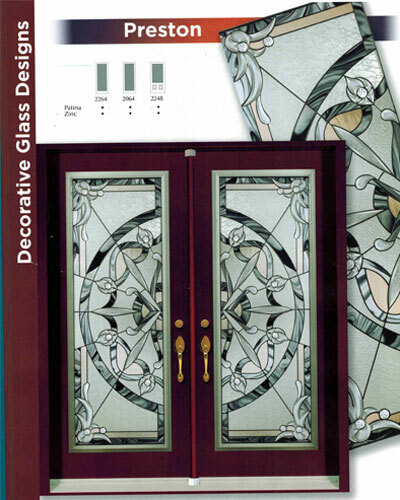 Available Upgrades: Jambs, Interior/Exterior Doors Paint in 1 of 18 available colors for fiberglass or steel options; 1 of 7 stains for fiberglass. 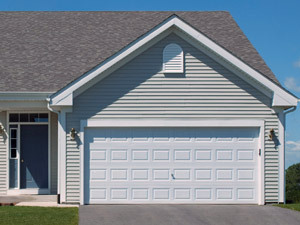 We would be happy to help you choose an affordable option to increase the value of your wonderful home.